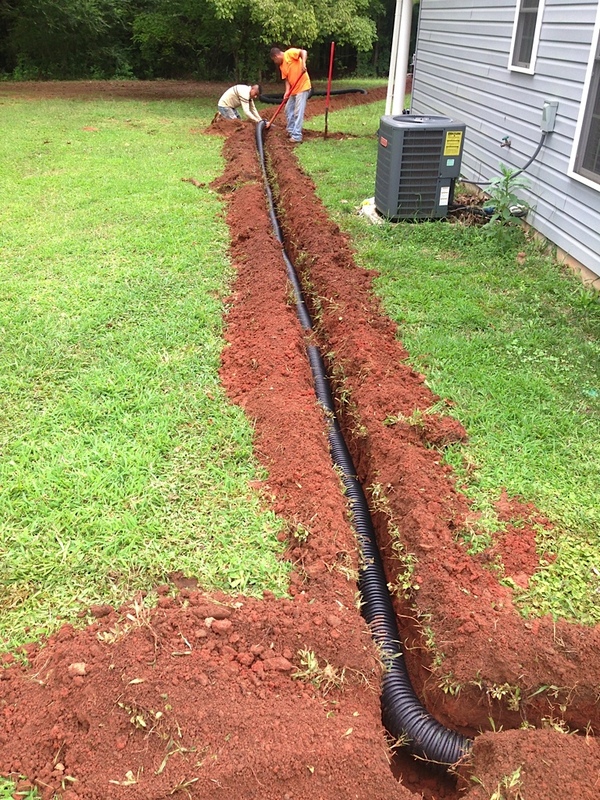 Make Life Easier With an Irrigation System Clemson, SC! Your grass needs water! We all know it, but if you don’t have time to stand outside with a hose all day you might need an irrigation system. A properly installed irrigation system will help water your lawn evenly and effectively. Cochran Landscape has experience installing the high quality irrigation system Clemson properties need. We ensure your system is designed correctly so that all areas of your lawn are getting watered the appropriate amount. We do that by effectively spacing sprinkler heads. We also do that through water pressure analysis. Cochran Landscape Management is also experienced in other irrigation services such as maintenance, and the repair of your sprinkler system, even if we did not install it. Come home to a healthy lawn every day, call Cochran for an irrigation system Clemson residents trust. Installation: Cochran Landscape can install any type of irrigation system your Clemson landscape needs. We can guide you through your options for creating the landscape of your dreams. There are a number of components that go into a sprinkler system. Each component has it’s pros and cons. We can help you understand which ones will work best for you. Maintenance: Whether we installed your sprinkler system or not, we can maintain any irrigation system Clemson has to offer. Repair: Sometimes the repair needed is quite simple, such as a clogged sprinkler. Other times the problem can be hard to diagnose, or may relate to an error that happened during installation years ago. Whatever the issue, Todd and his friendly crew will work with you to get everything working again. If you don’t see the service you are looking for, click here for all our Clemson area landscaping services. As you look through our website, if you aren’t quite seeing the services that you think you need, just give us a call and we will work something out for you. Our services are customizable for any Clemson area resident or business!